disappears in the white, white land. reminding us to come to pray. of many. One thing for certain. and the field I’m in is a field, open and white. What I like here is that the idea of “trusting” in the title and the end of the poem is delivered to the reader by speculation, by guessing and reguessing, and I get the sense from this that questioning is a form of trusting, which I like. It will be nice to have you stateside again, some notion of closeness. Thanks for these comments as always, how I value your thoughts. 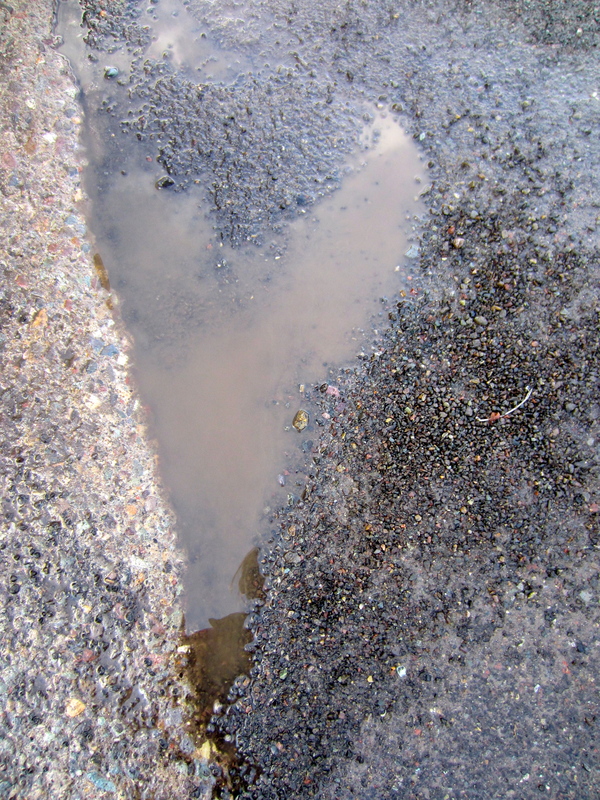 I like the heart that’s formed by the ice. I’m not lost, I’m falling, doing what a lover of the snow does.